COMPOSITES EUROPE is the most innovative exhibition on the strongest market for reinforced plastics. All sectors of the value chain of the composites industry are shown, focusing on the most important application industries: From raw materials via semi-finished goods and intermediate products to products and components; From machines, plant and technologies to processors and services. 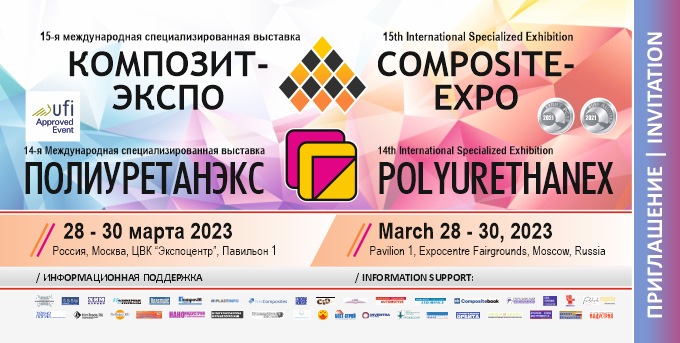 International researchers, developers and decision makers meet here the users - the composites industry, as well as their key applications, are the focus of attention. Special displays for trends and innovations, forums for interaction and communication open fascinating insights into the composites world for visitors: Future topics such as bio composites, sustainability and automated production are shown at the fair. As a result, COMPOSITES EUROPE is the major catalyst for innovations in the composites industry and an ideal market place for business transactions.